Students 14-24 or grades 7-12 -- here's an opportunity to receive recognition or cash prizes by creating a public service announcement or short film about mental health or suicide prevention. Some of the categories and prizes are listed below. More information is available at http://www.directingchangeca.org/. 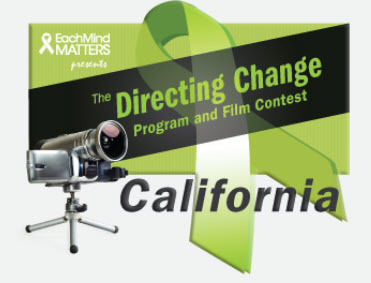 High School Students and Youth or Young Adults – All films will be pre-screened by the Directing Change Team. 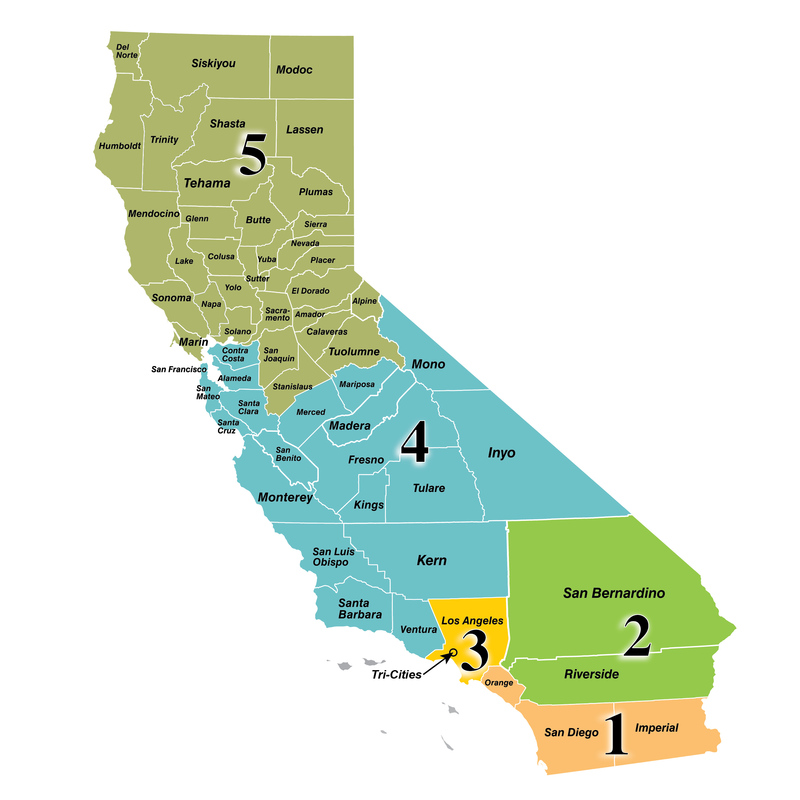 The best films from every region will move on to a panel of regional judges, who will select the 1st, 2nd and 3rd place winners in each category (mental health, suicide prevention) from five regions within the state of California. (If less than 15 entries are received from any given region it might be combined with another region at the discretion of the contest organizers). To see which region your school falls into, click here. Middle School Students – 1st, 2nd and 3rd place winners will be selected for the Walk In Our Shoes category by a judging panel. There is only one round of judging. Through the Lens of Culture – 1st, 2nd and 3rd place winners will be selected in each category (mental health, suicide prevention) by a judging panel. There is only one round of judging. SanaMente 30-second PSA – 1st to 3rd place winners will be selected by a SanaMente judging panel. Animated Short – 30-second PSA – 1st to 5th place winners will be selected by a special judging panel.